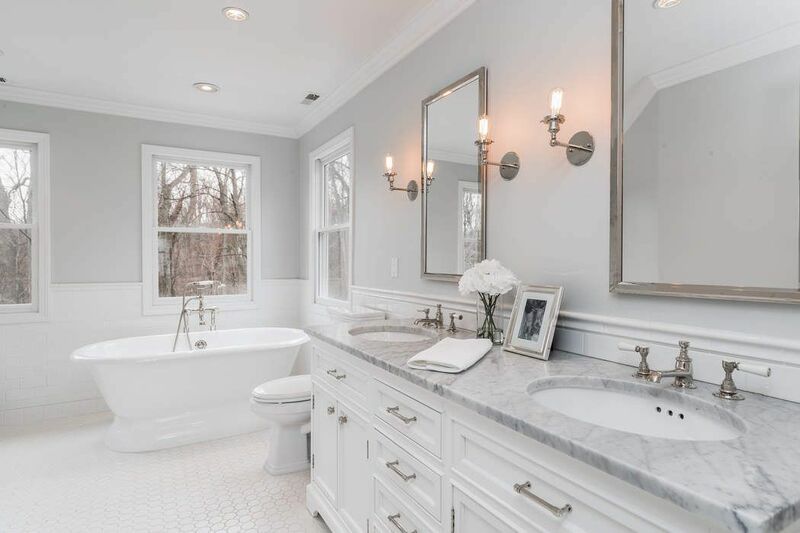 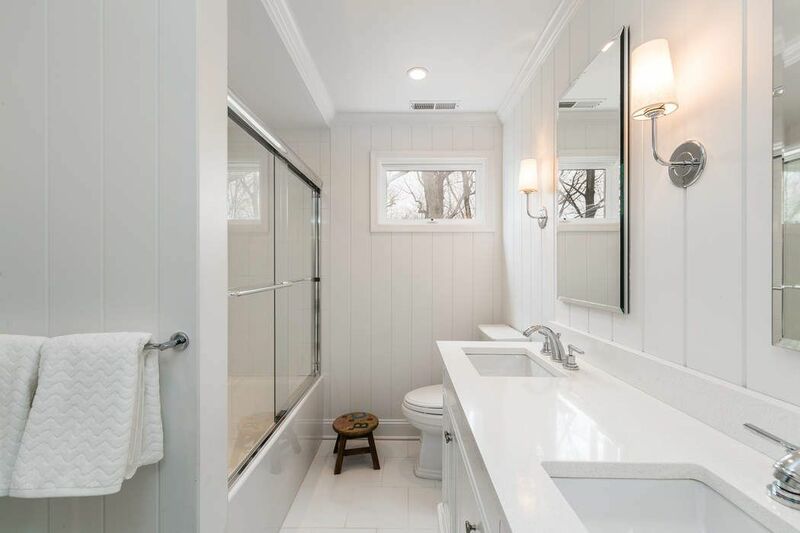 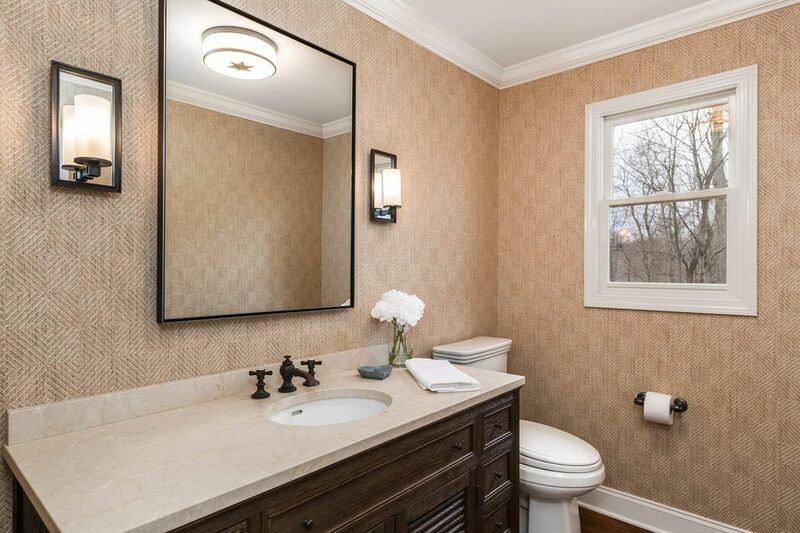 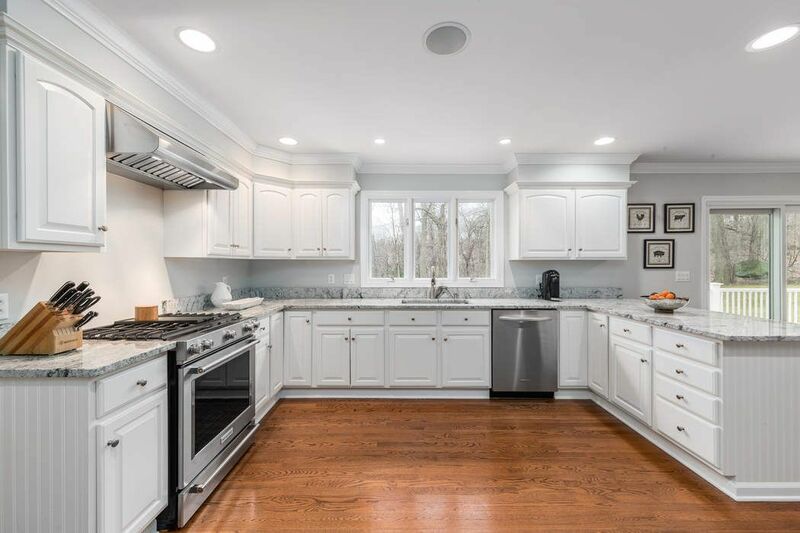 109 Hardesty Road, Stamford, CT 06903 | Sotheby's International Realty, Inc.
$910,000 5 Bedrooms2 Full / 1 Partial Baths4,280 sq. 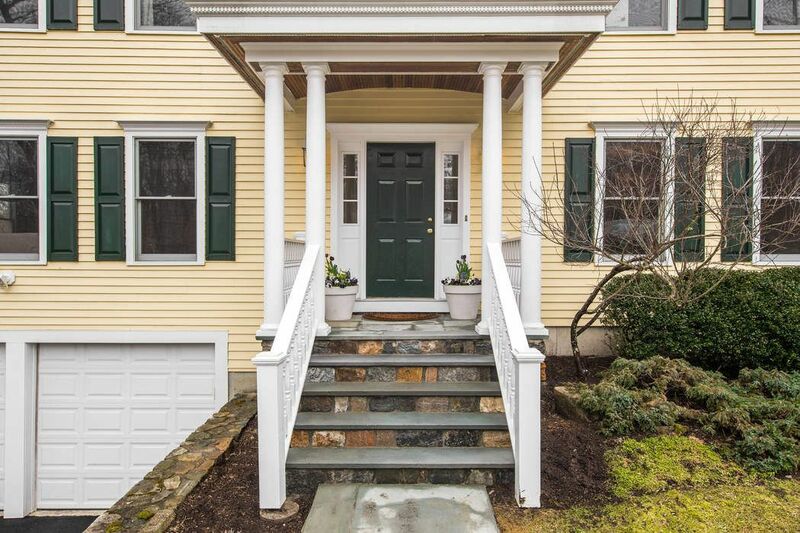 ft.
New look for this classic center hall colonial, impeccable condition, move right in. 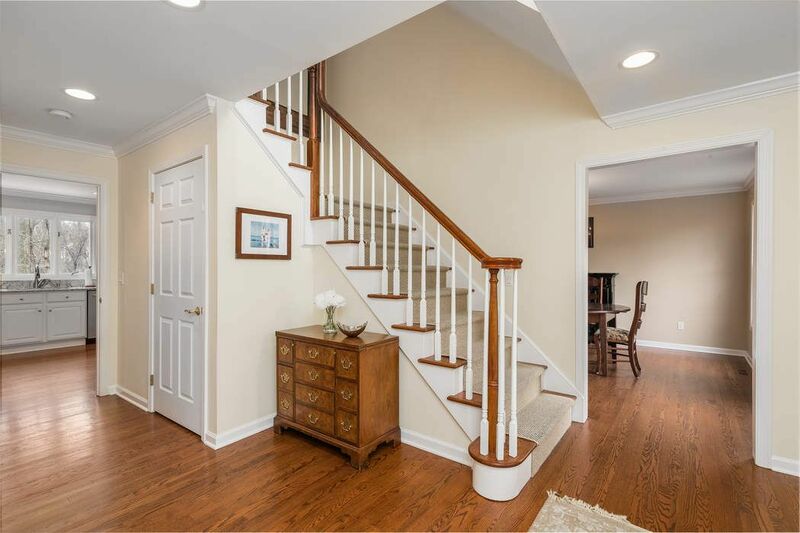 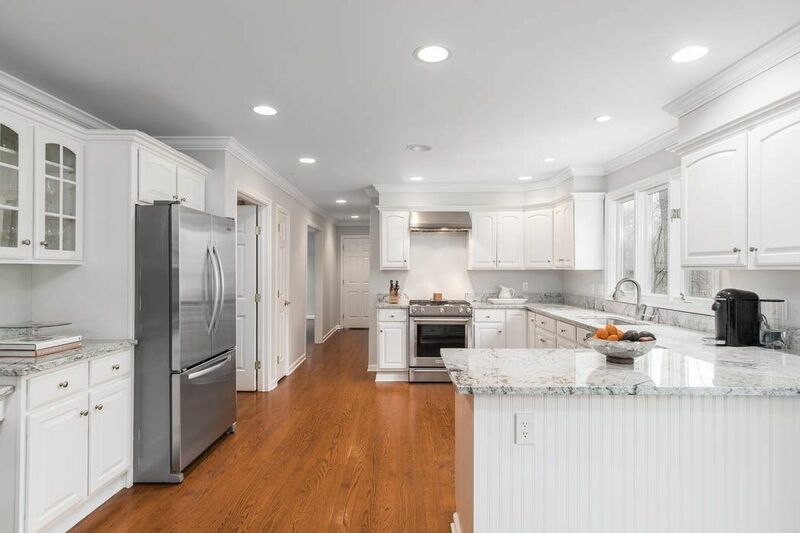 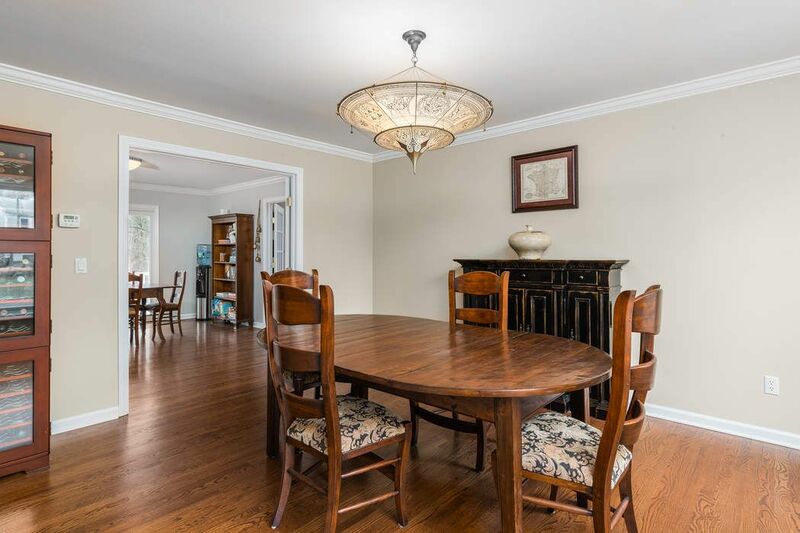 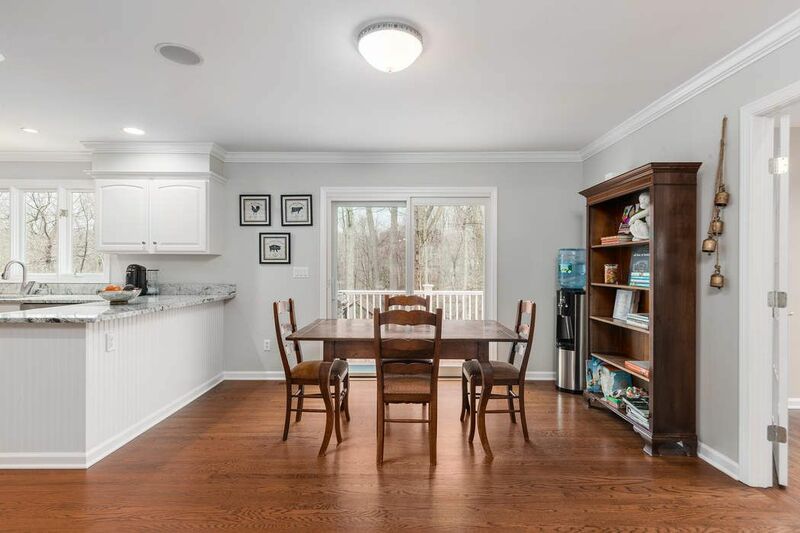 A wide foyer flanks the formal living and dining room, leading to the heart of the home,a light filled,renovated open kitchen with breakfast nook, oversized walk-in pantry. 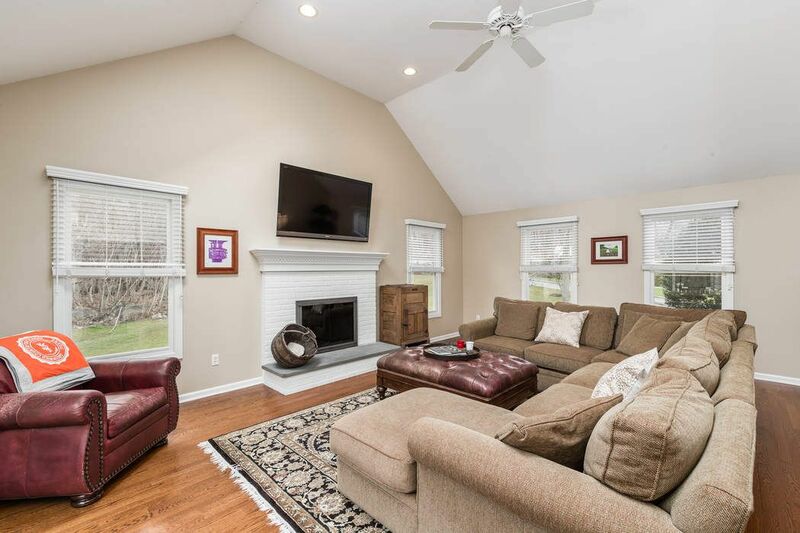 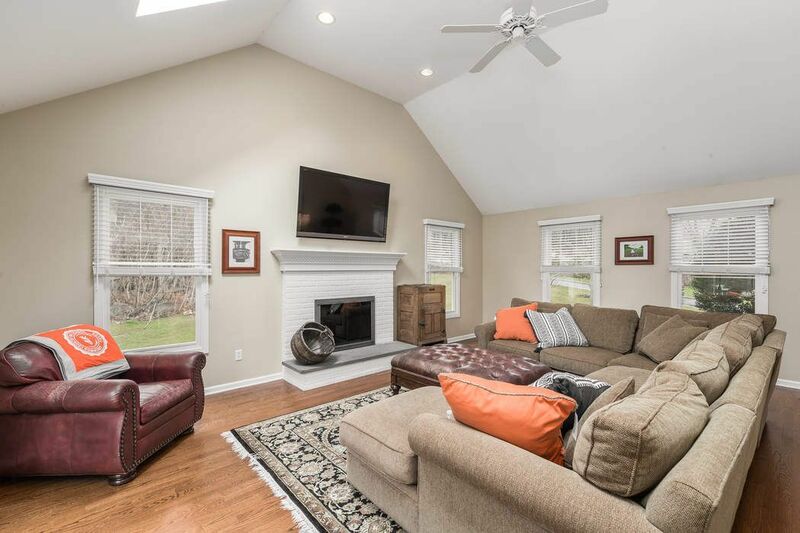 Fench doors open to the dramatic family room with vaulted ceilings,stone fireplace. 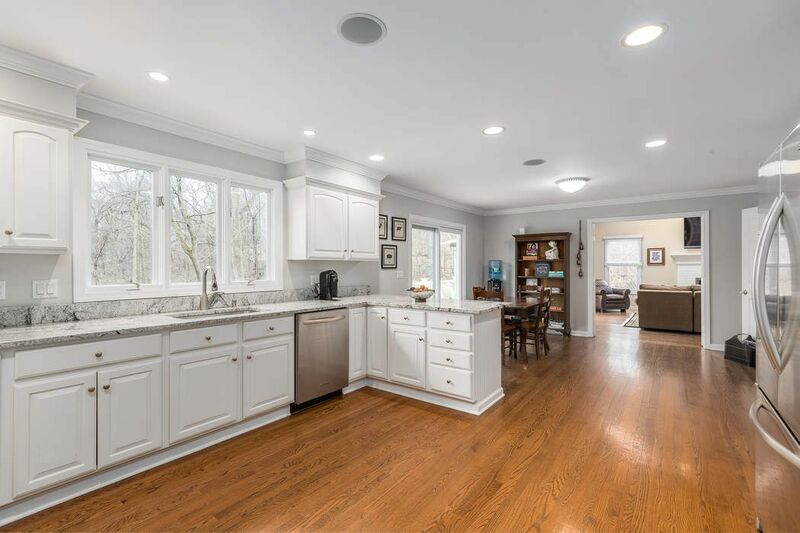 Double doors in both kitchen and family room open to the new 395sq.ft. 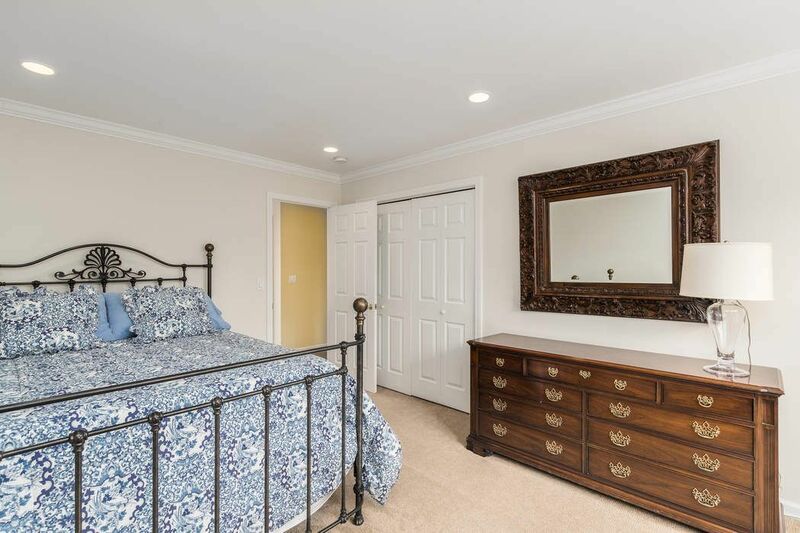 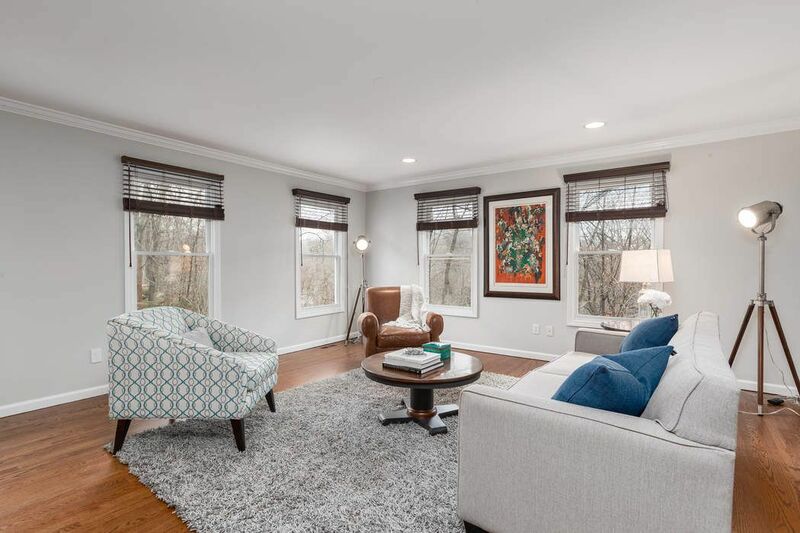 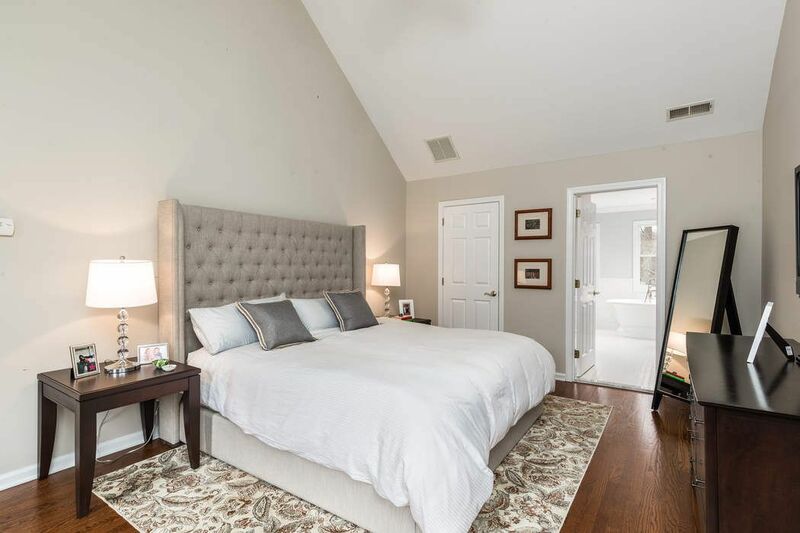 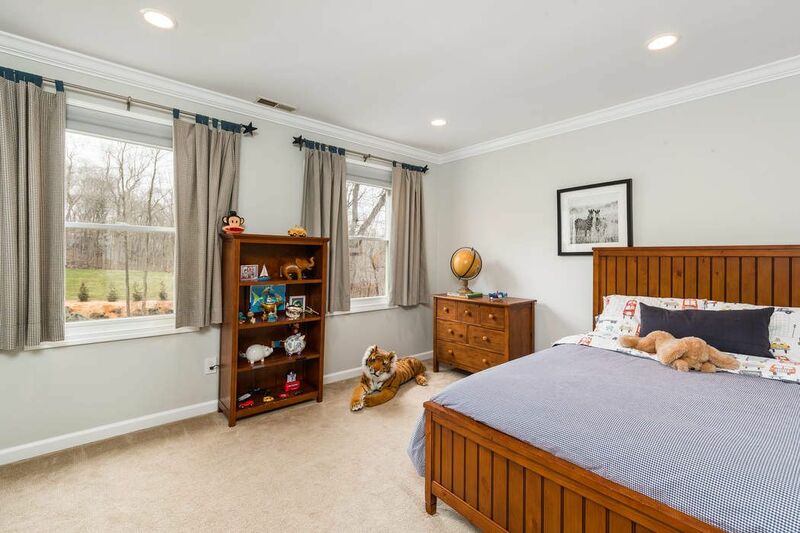 deck overlooking beautifully landscaped property.Second floor has a generous master bedroom,walk in closets,updated luxurious marble bath.Three additonal bedrooms and bath.Enjoy recreaton in the finished lower level with 8ft. 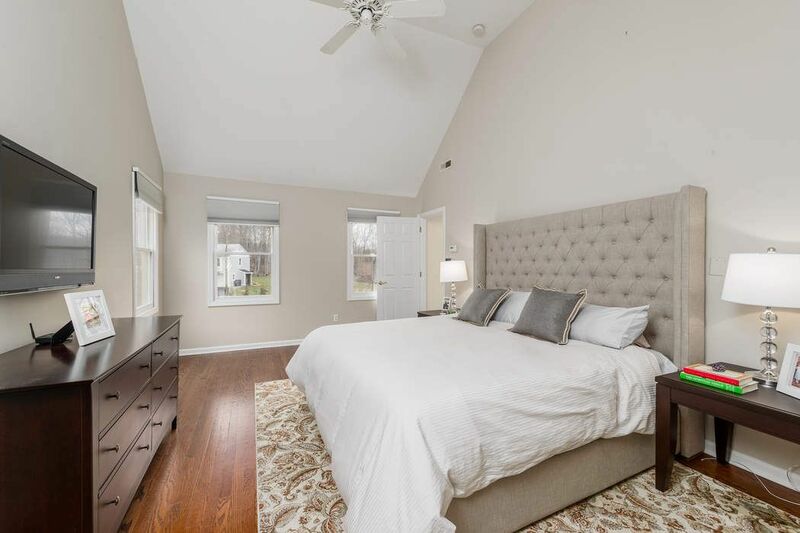 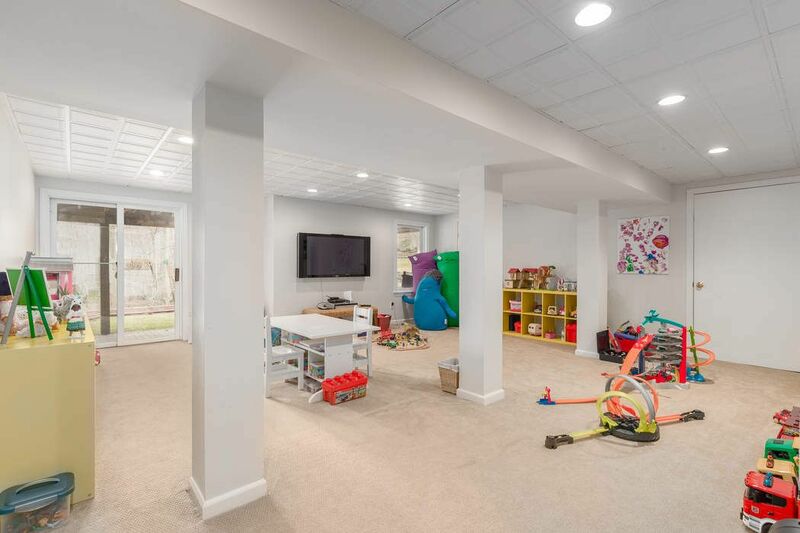 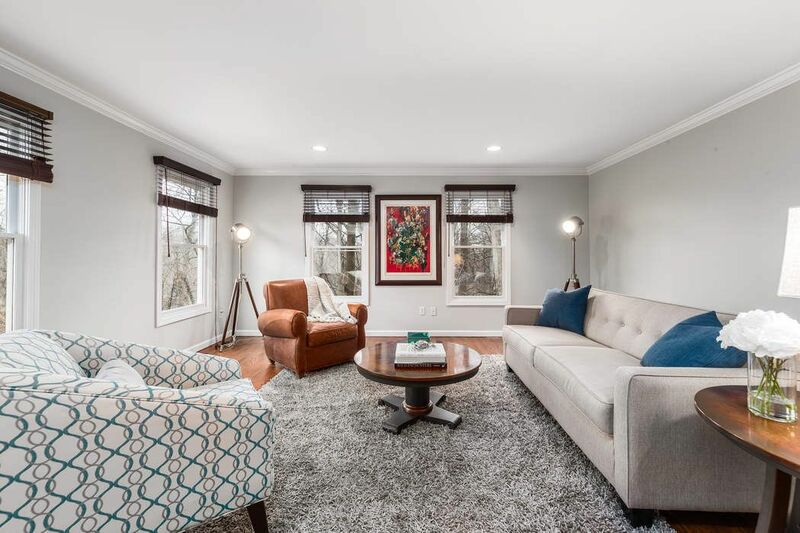 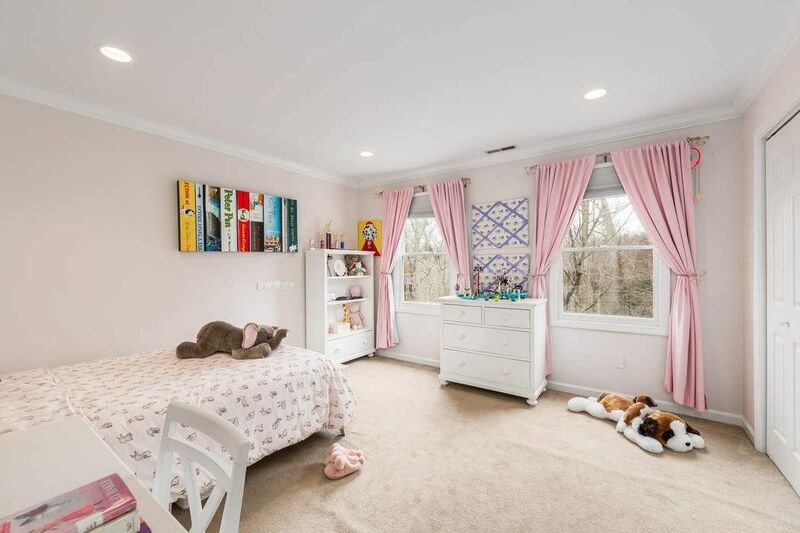 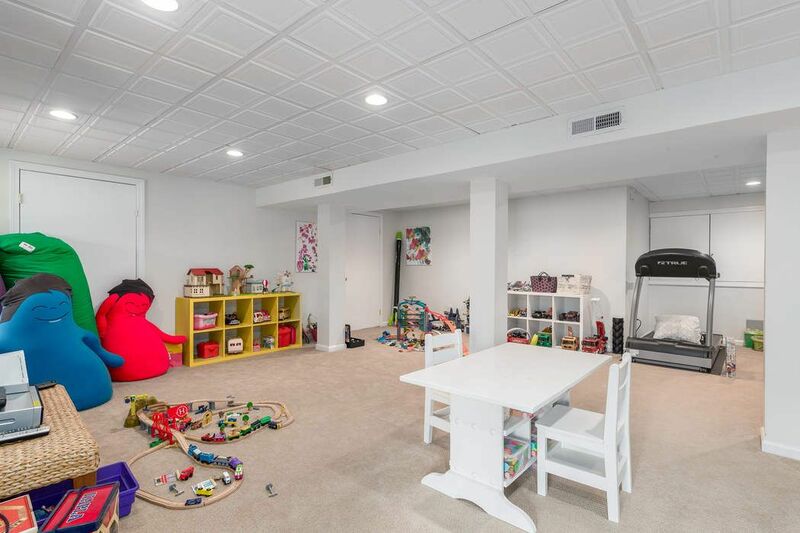 ceilings, and double doors access to terrace and play area.Secluded on 2 acres, yet minutes from schools,transportation and shopping in Stamford and Greenwich.